Anaëlle practices primarily in business law, commercial law and international contracts. She acts both as advisor and litigator. 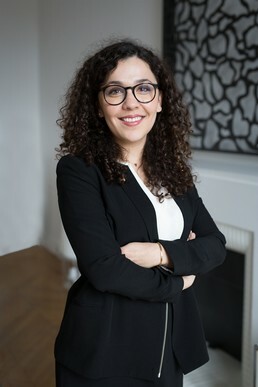 She assists French and foreign companies operating in a wide range of industries on all legal and regulatory issues likely to arise in connection with their business operations and relationships (contracts, distribution, unfair competition, consumer law related matters, etc. ), and defend their interests before commercial and civil courts. Is the fact that a website is accessible from France sufficient to establish the jurisdiction of French courts?